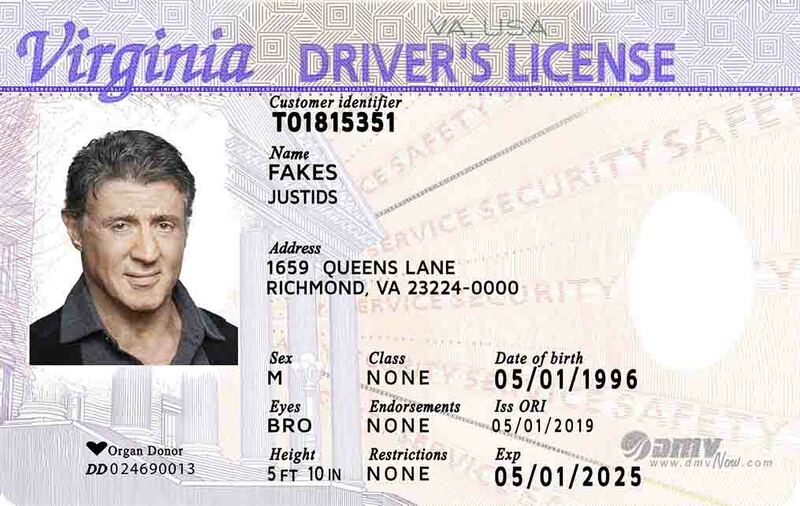 We offer quick shipping with all of our Fake IDs being completed within 2-5 days than being sent out. We will get your order to you as fast as we possibly can, your satisfaction is our goal. 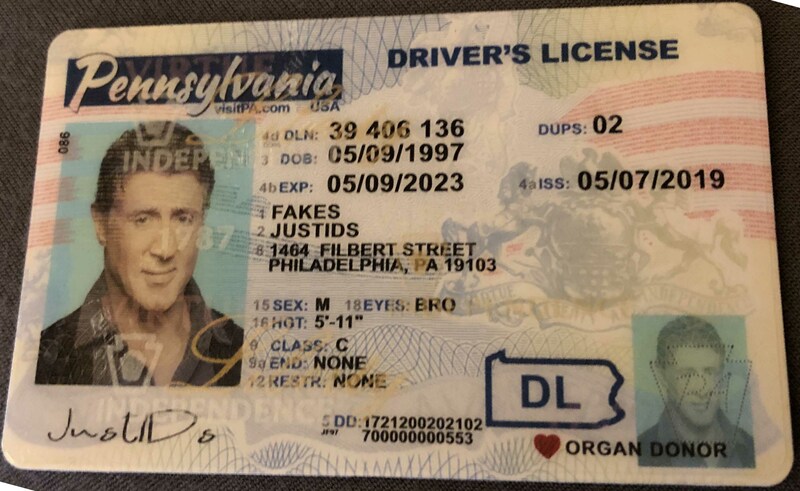 We have an average turn around of 2 weeks for our Fake IDs. 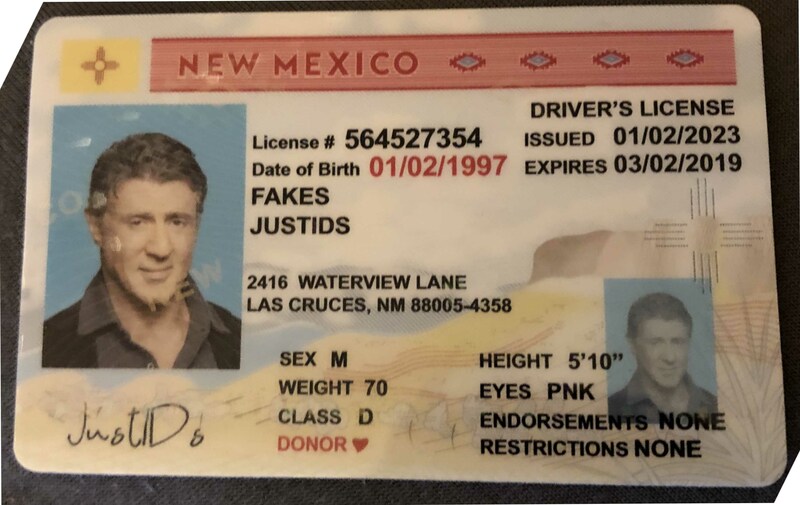 All of our Novelty Fake IDs are guaranteed to scan and swipe with all your information, we replicate the holograms 100% to a real ID. 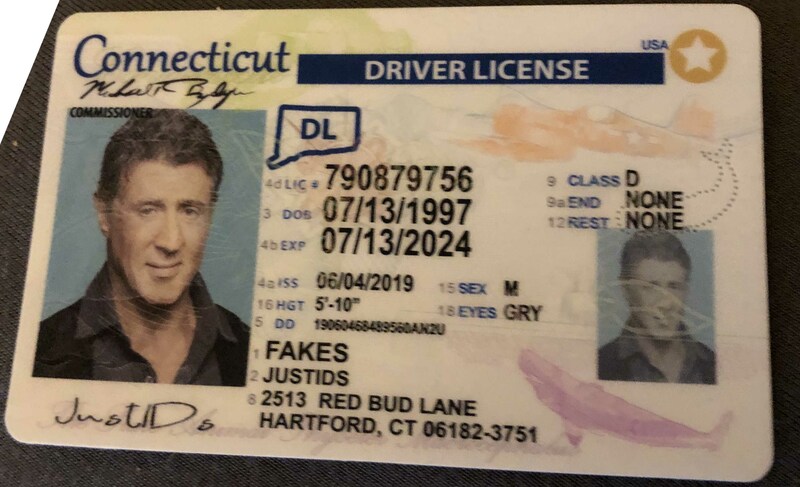 Our IDs pass the bend test and the black light test. 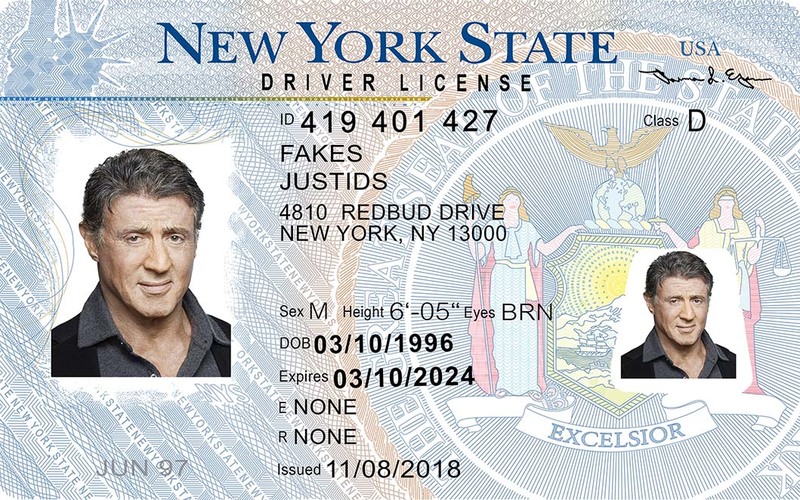 Best fake ids in the market! We offer huge discounts for group orders! 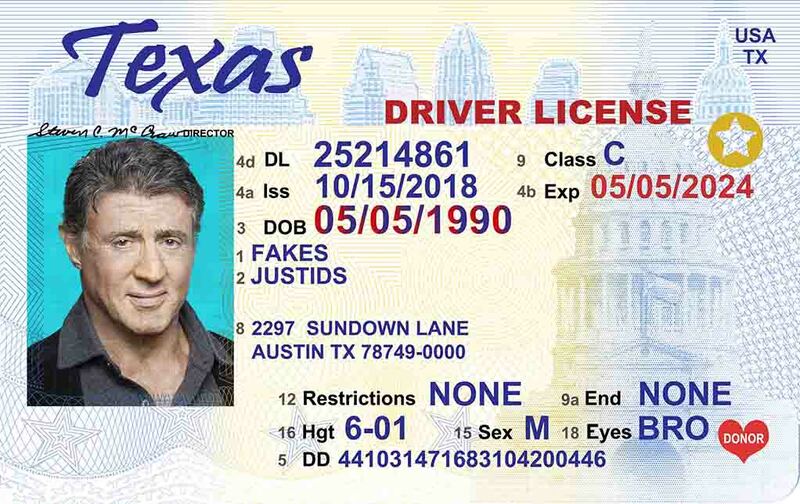 See the Prices page for more information on pricing. 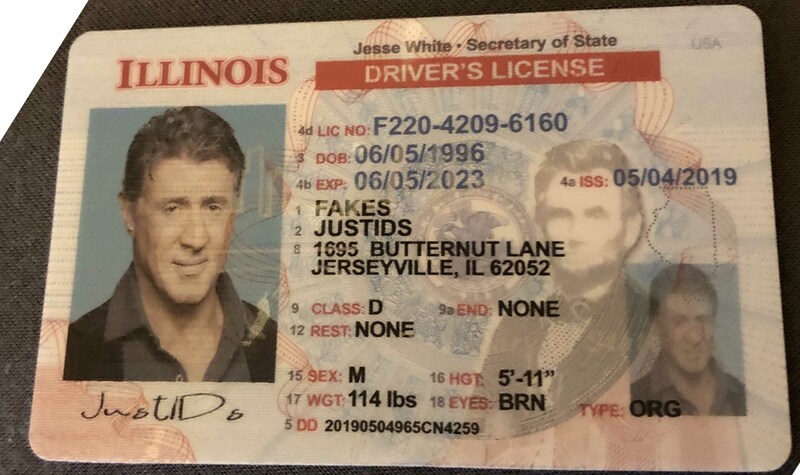 Copyright © 2019 JustIDs.com - All rights reserved.